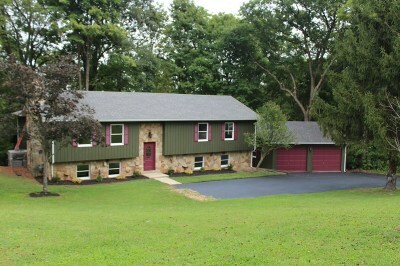 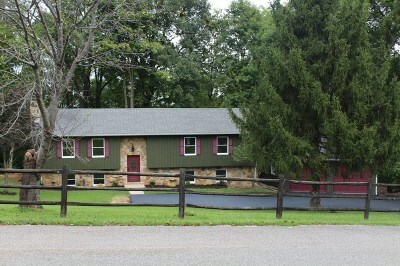 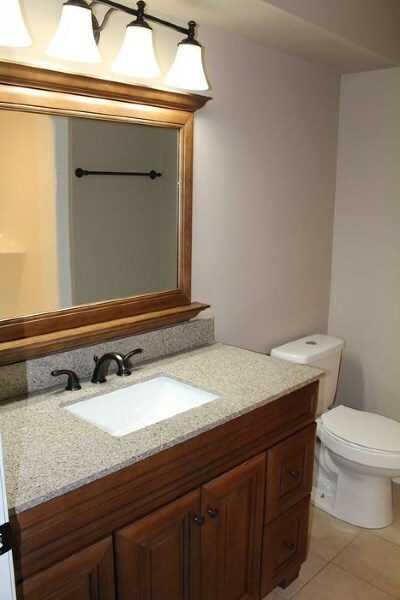 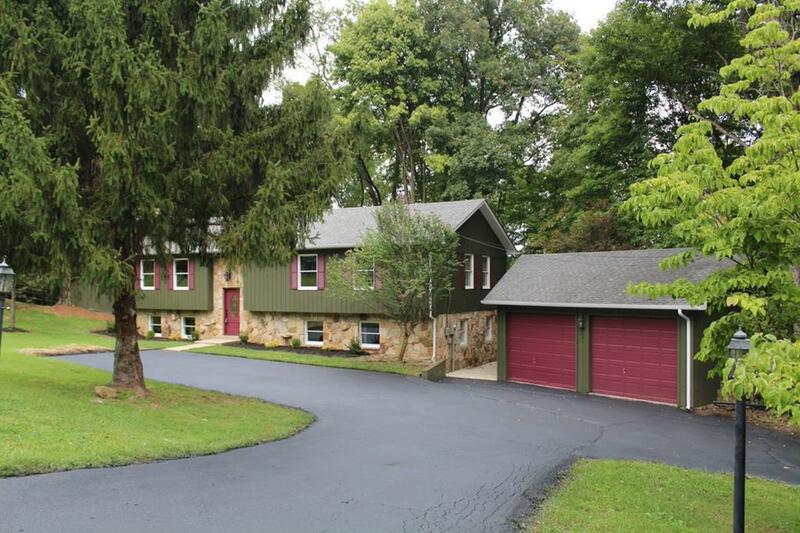 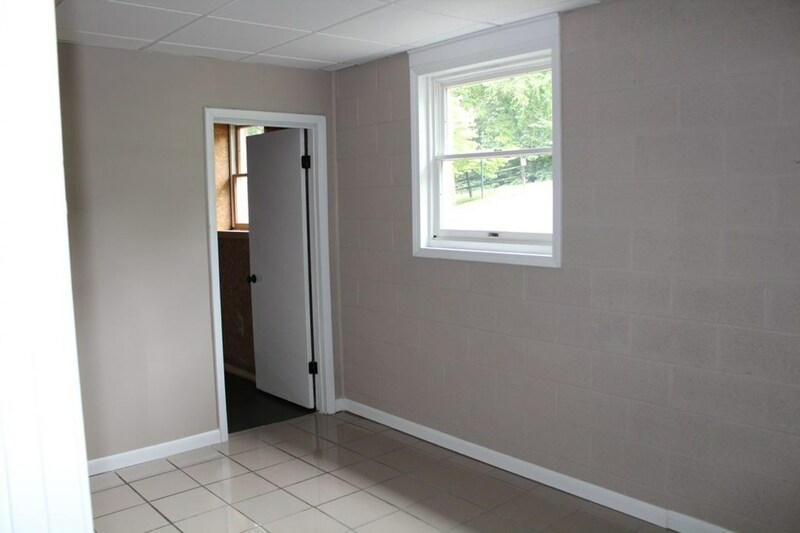 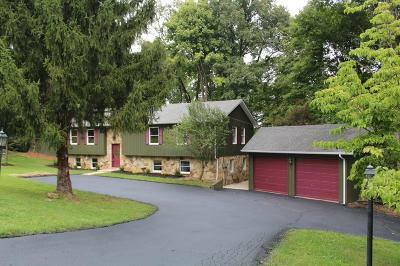 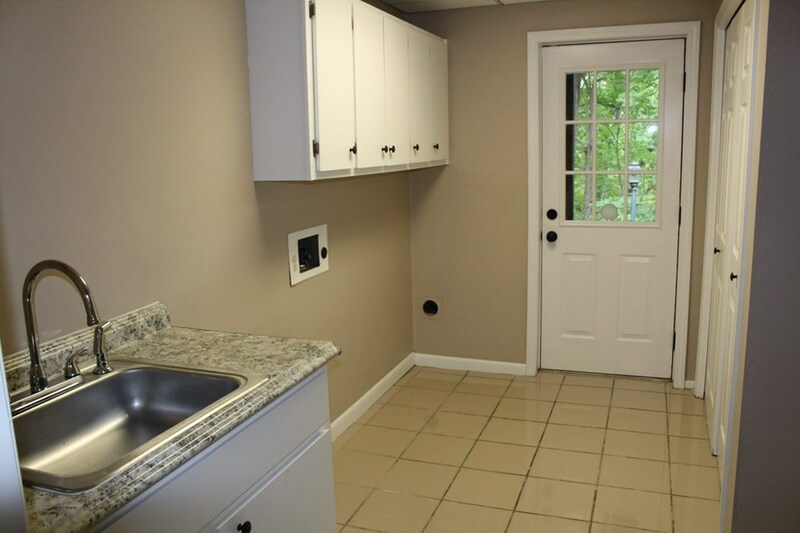 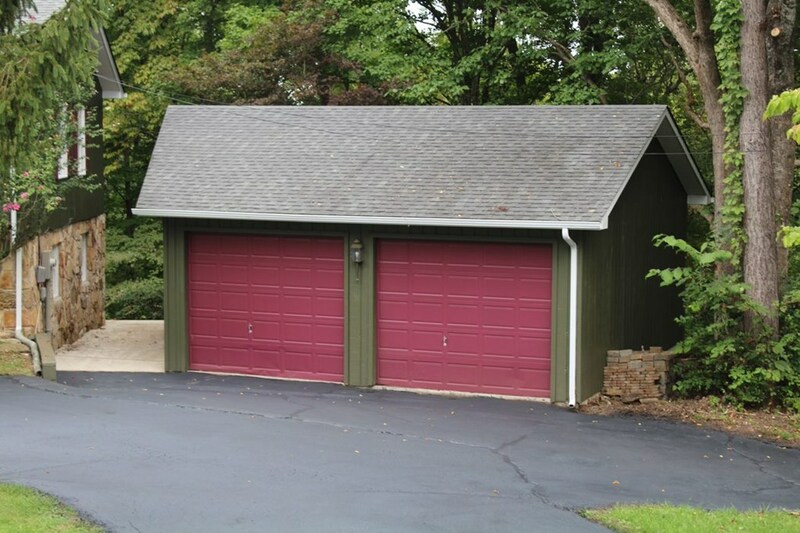 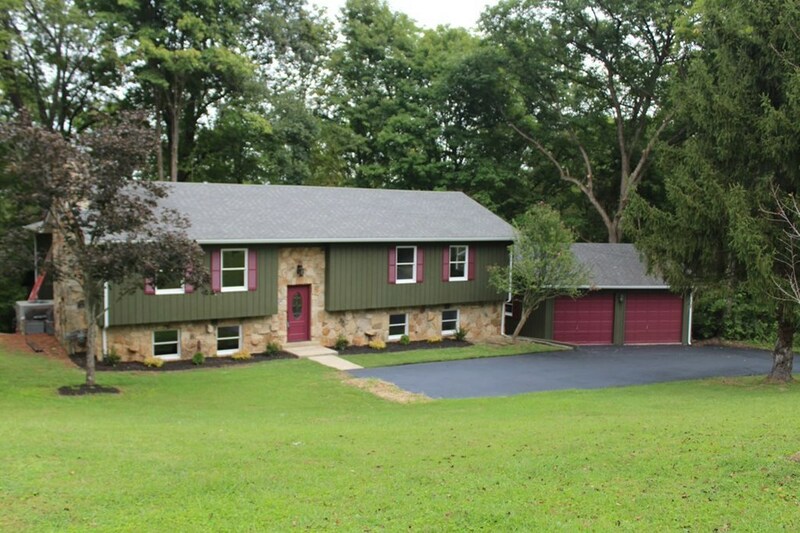 Completely remodeled home situated on 1.85 private acres. 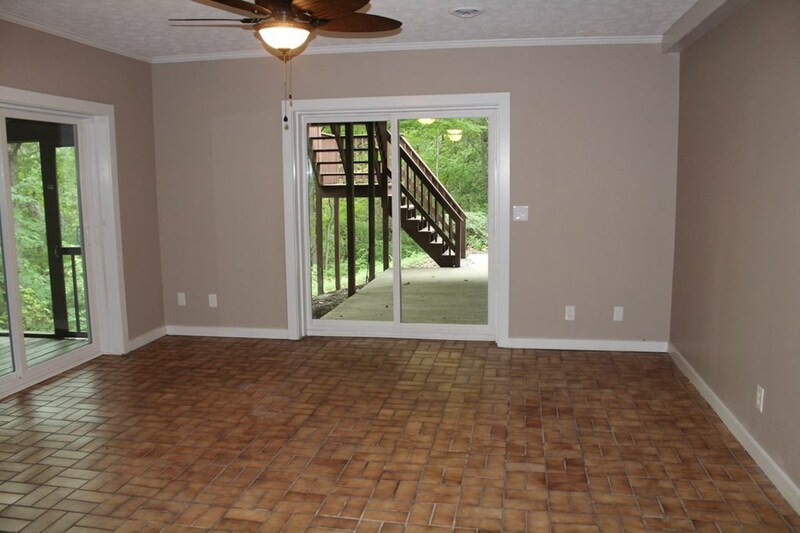 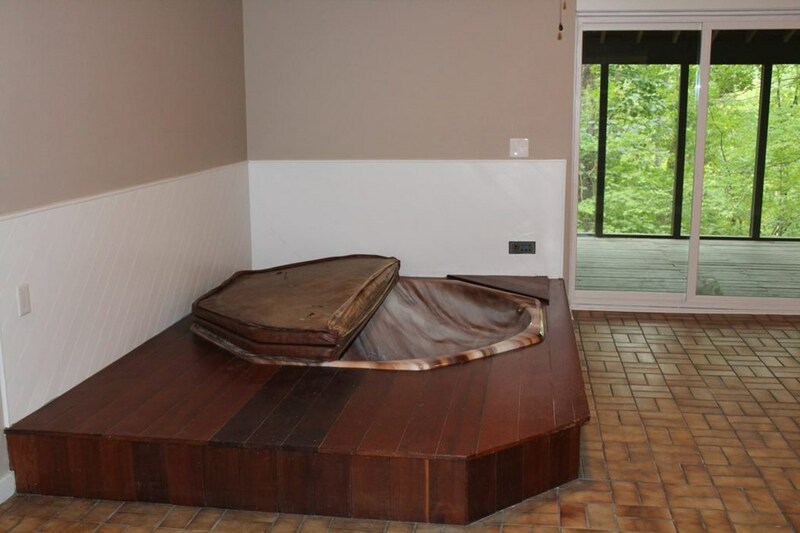 Hardwood, tile, & carpet, 2 Fireplaces, large open deck, large kitchen with granite, large island, stainless steel appliances, 2 car detached garage, indoor hot tub, & screened deck. 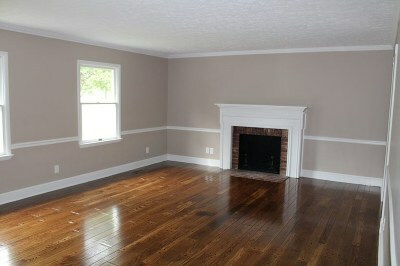 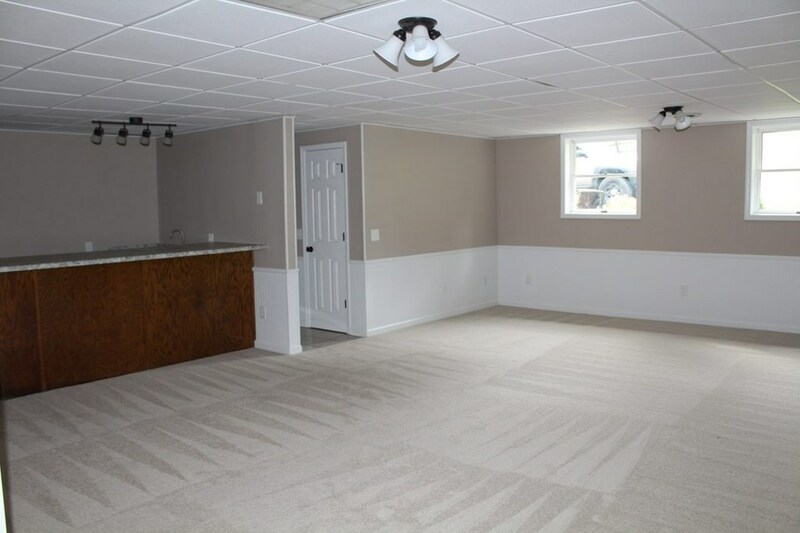 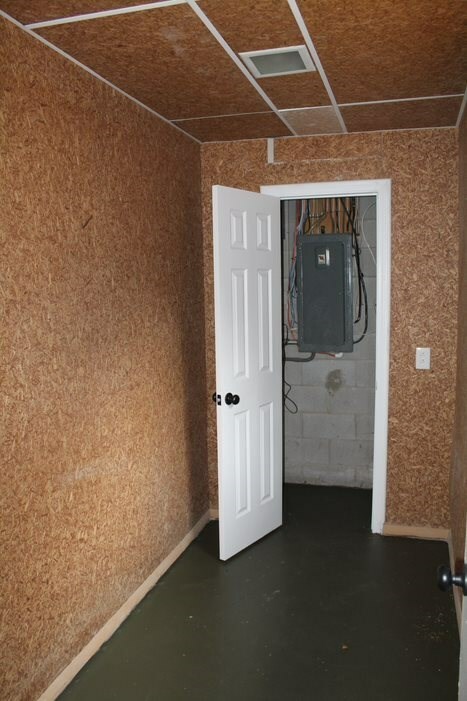 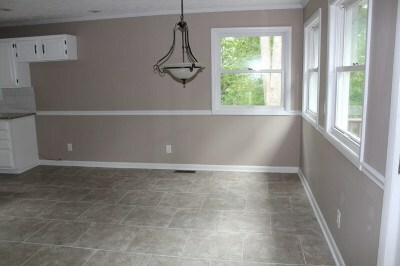 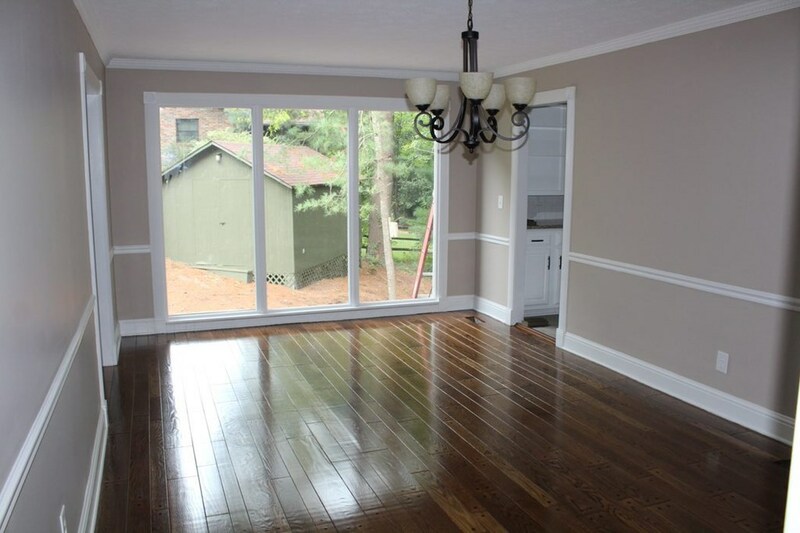 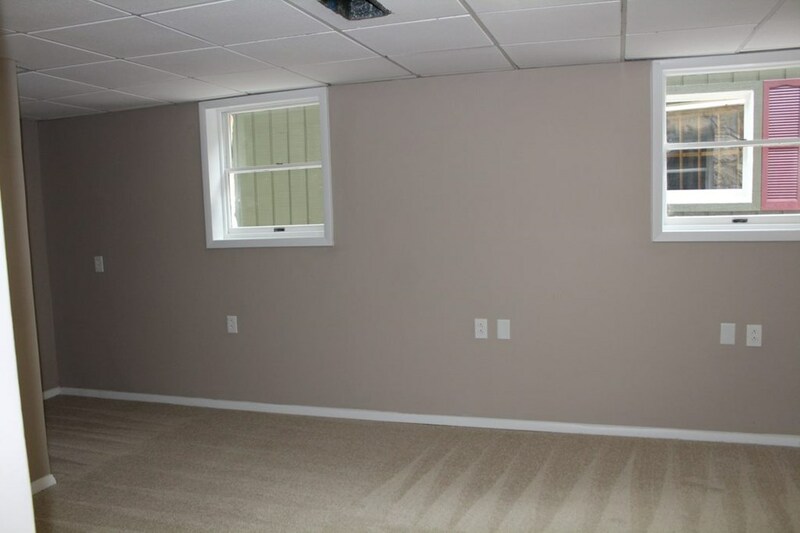 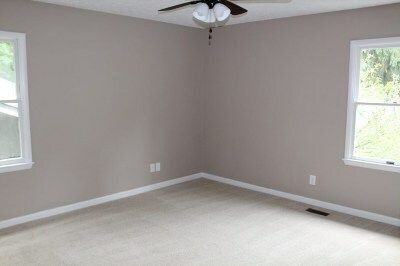 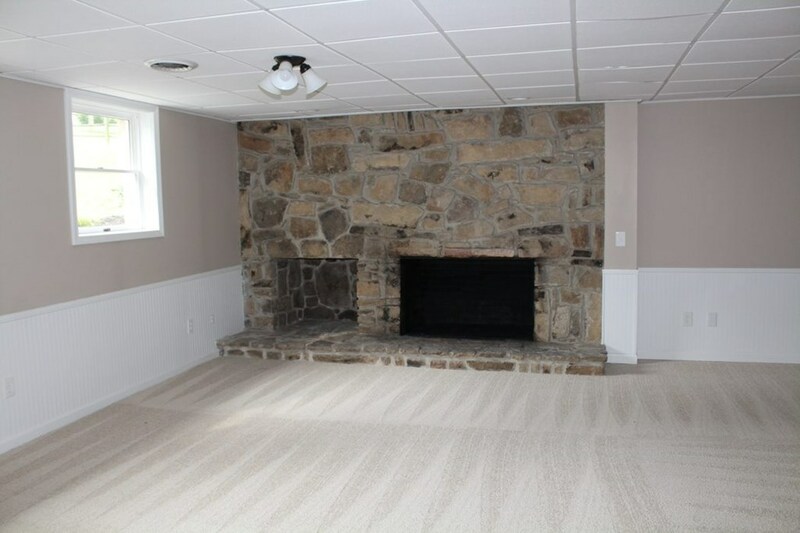 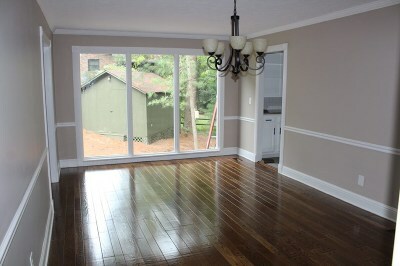 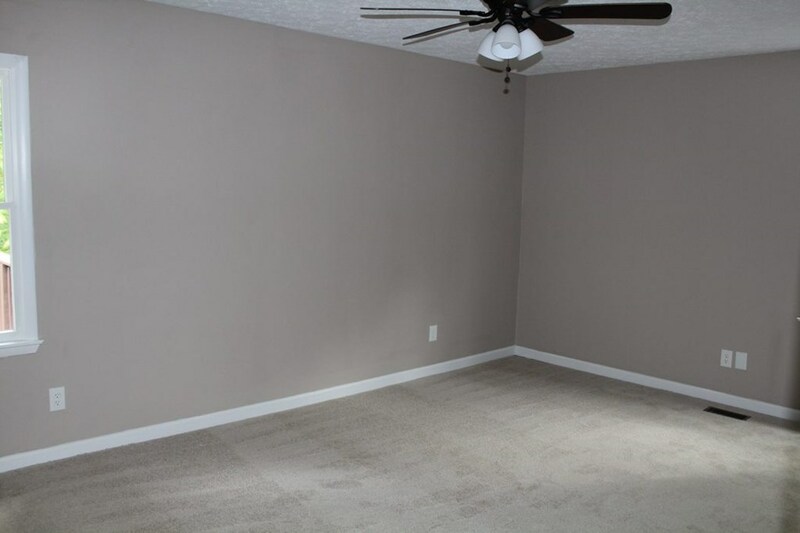 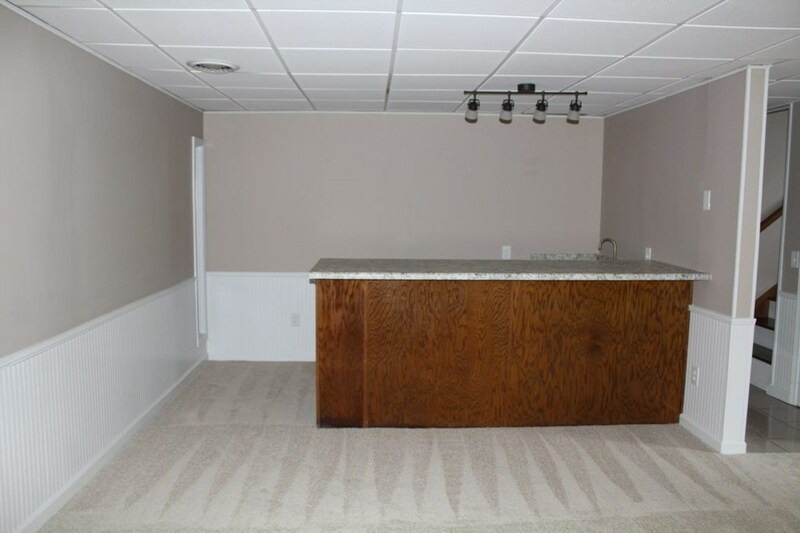 Large lower level family room with tons of storage. 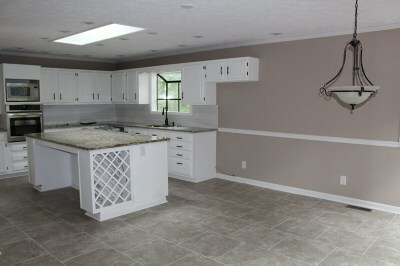 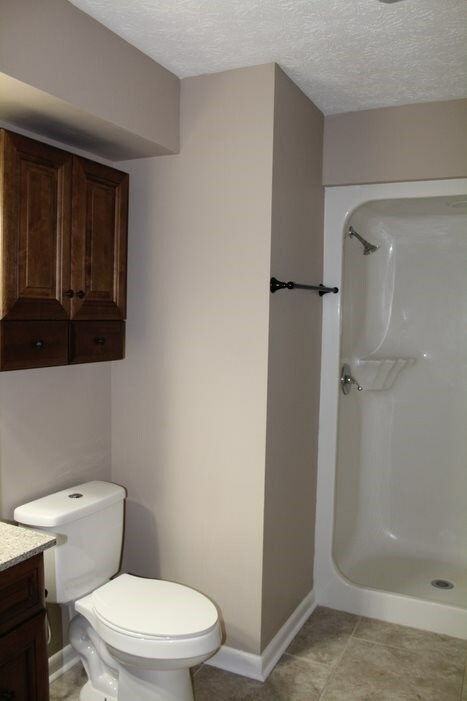 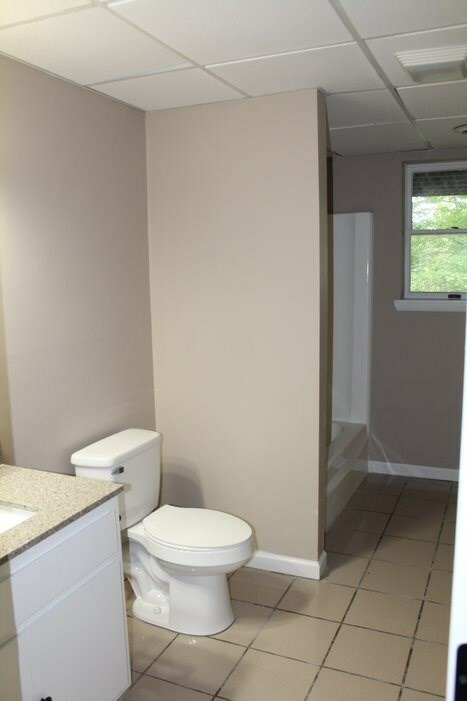 Home has 4 bedrooms 3 bathrooms and is move in ready. 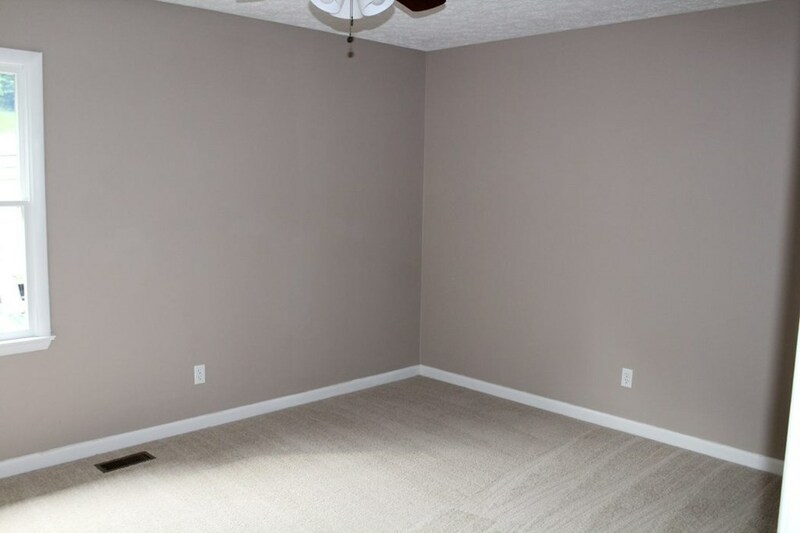 Measurements from Seller.